oikos Asia Meet 2014 is the regional meeting of oikos Asian chapters. 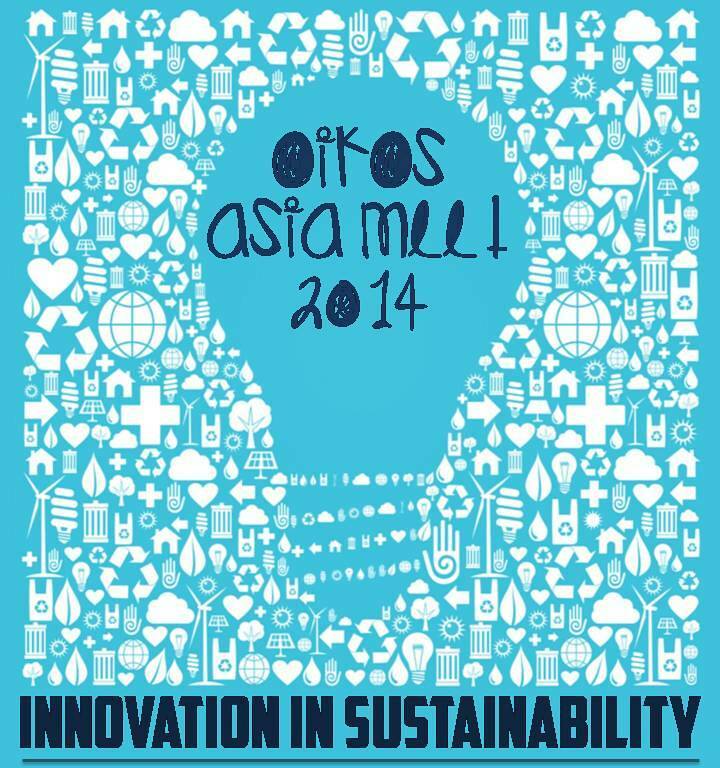 The oikos Asia Meet 2014 will take place on 23 – 25 May in Pune at the main campus of Symbiosis International University, Pune, India. Sustainability has become an integral part of any non-profit, business or governmental organisation that students engage to develop & determine the “sustainable mindset” which helps them to become new age leaders. We believe that innovation is the key to it. 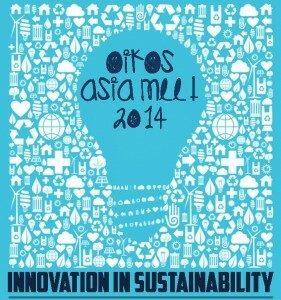 Hence the topic of oikos Asia Meet 2014 is "Innovation in Sustainability". > How can tools of innovation become a part of the “Sustainable Mindset"? > How can innovations lead to sustainable development? > How can innovative approaches foster sustainable responsible business?